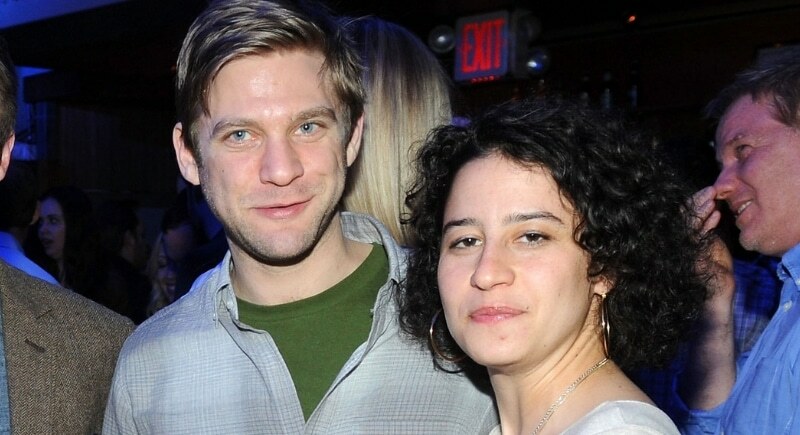 The hilarious American comedian, writer, actress, and Creator of Comedy Central’s series Broad City made the unusual-yet-sane choice of marrying a computational biologist named David Rocklin. After a long boyfriend-girlfriend relationship, the two tied the knot in a secret private ceremony in City Hall. Even after they married, Ilana posted no social statement about their marriage. Secretive much?